June | 2010 | Bee the Best! 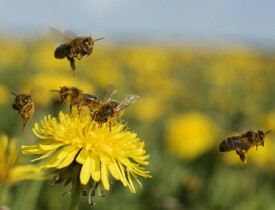 Apiculture experts talk about how homeowners can help restore local bee populations. This entry was posted in News on Zach (archived) on 06/03/2010 by Zachary Huang.